It’s St. Patrick’s Day on Thursday and in case you want a snugly book to celebrate the Irish we have a list for you! 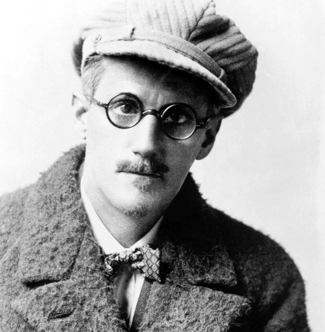 Ulysses may look scary, so start with Dubliners and work your way to it. You won’t regret it. Araby will always be one of my favorite short stories! Let me say I am very WILDE about OSCAR.